Thank you to Disney Entertainment for an in-home party view pack. All opinions are my own and yours may vary. Our family was so excited to have an in home viewing party this past weekend of Rogue One. 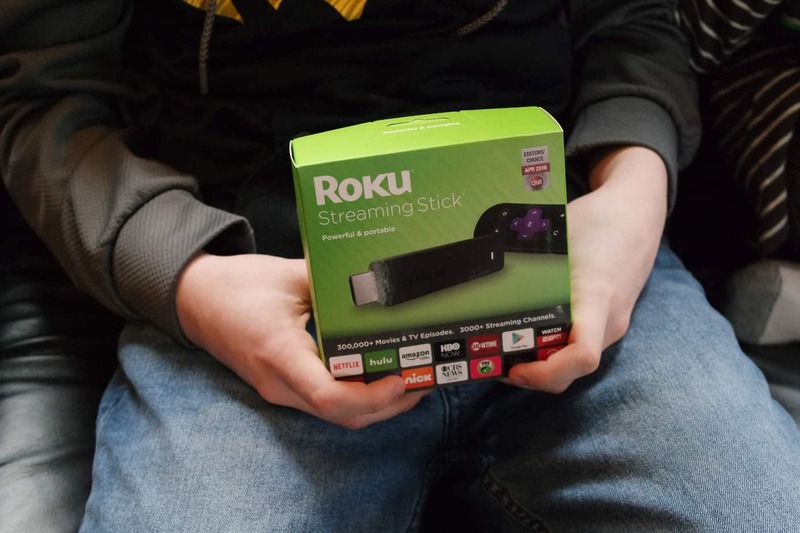 We were able to watch this movie on Digital HD and Disney Movies Anywhere using the Roku Streaming Stick. We were part of #TeamEmpire for the Epic Twitter Battle and we had so much live tweeting while watching the movie. Our whole family got into the action with cute swag and tasty treats. Rogue One is out on Digital HD and Disney Anywhere Now and we thank Disney Home Entertainment for our in home watch party kits. 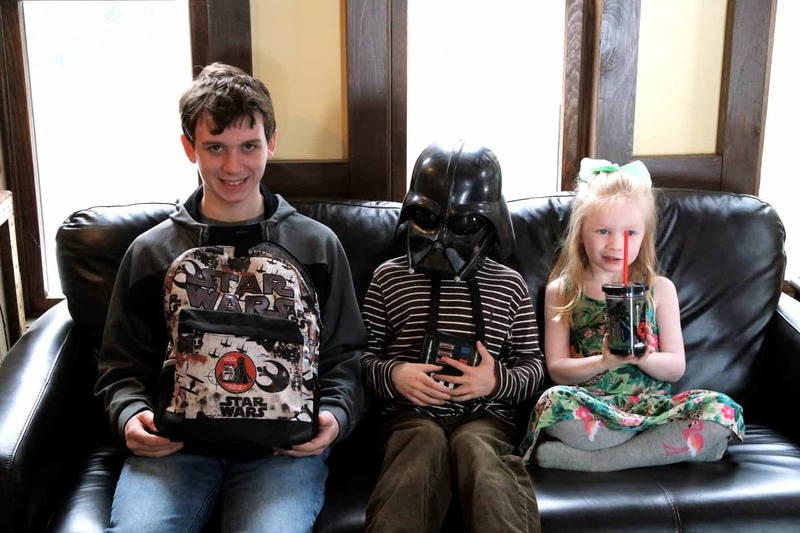 The kids were so excited to have their very own Star Wars backpack, cups and pin to go along with our viewing party. 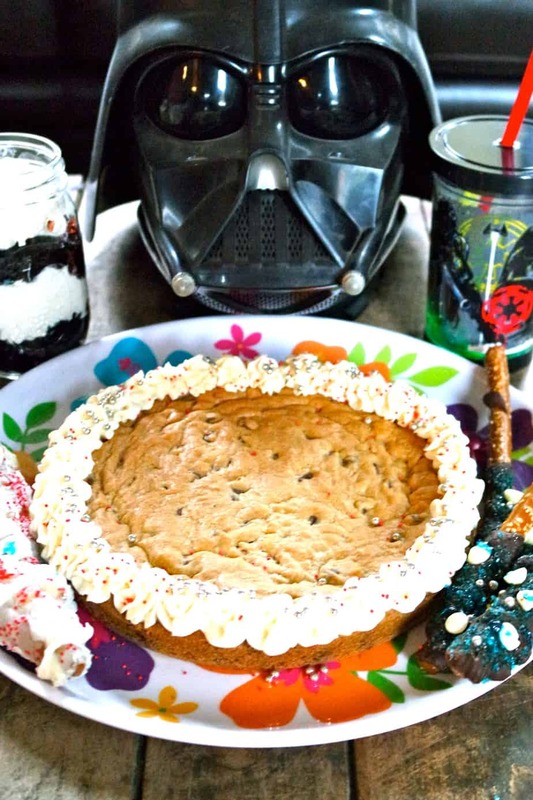 We made our version of light sabers with melted chocolate and sprinkles in both red and blue dipped onto pretzel rods, a Galaxy Cup with red and blue jello layered with whipped ream, and a Giant chocolate chip cookie cake. 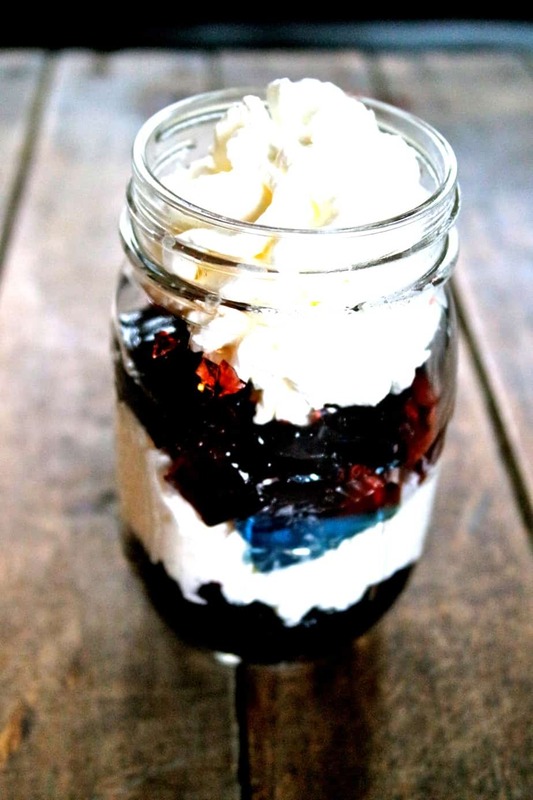 See recipe below. 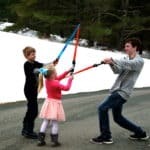 What a wonderful time we had with our family watching Rogue One. 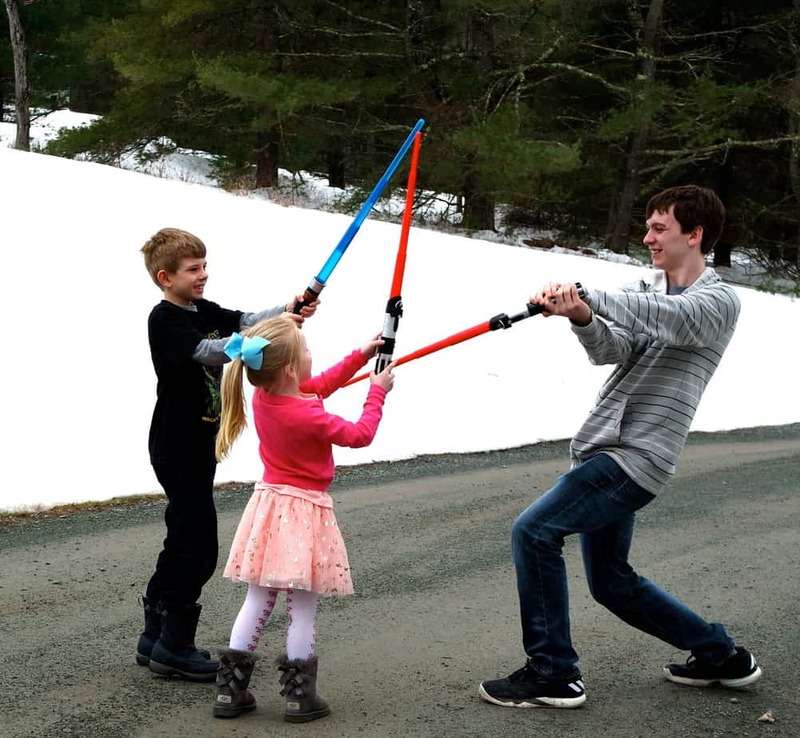 A few battles with our light sabers and a bit of a mock battle between family. 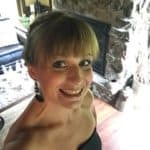 Great entertainment for everyone involved. 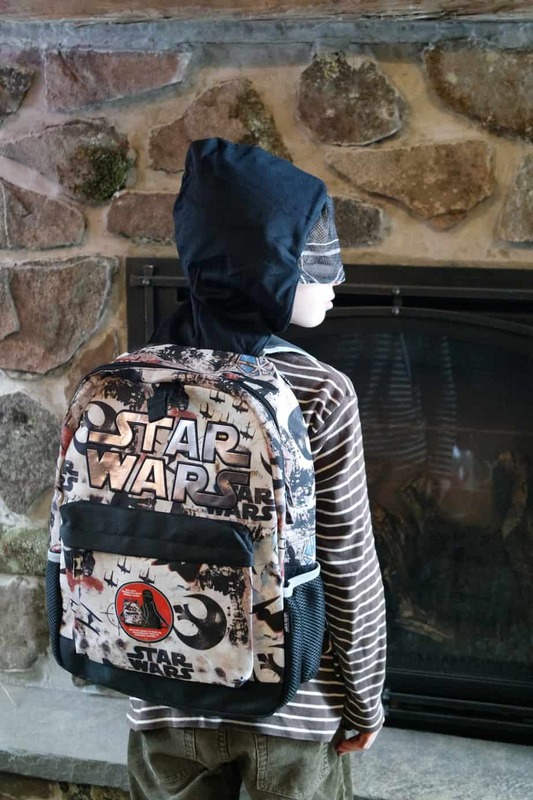 Our viewing party pack had a few fun items besides our Rogue One Digital Movie code. There was an Imperial Death Trooper Backpack, Rogue One Mug, a light-up tumbler, a Roku Streaming Stick and an Enlist Now Trading Pin. Rogue One is the first stand alone Star Wars film and our whole family can not wait to see what the creators have in store for us. This key event in the Star Wars timeline brings together ordinary people who choose to do extraordinary things, and in doing so, become part of something greater than themselves. 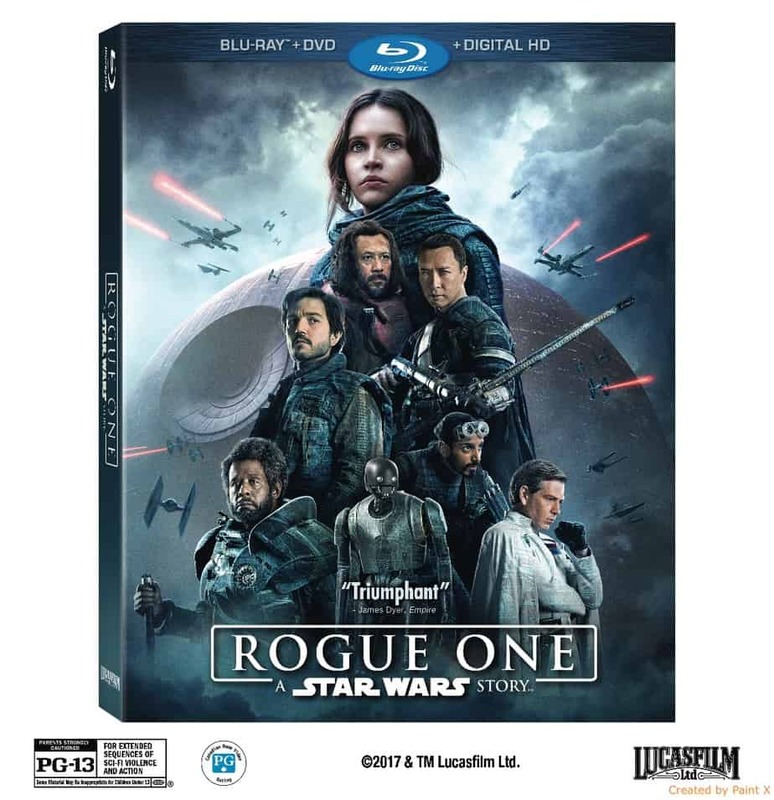 Rogue One will be available on Blu-ray™ Combo Pack, DVD and On-Demand on April 4, 2017. We has such a great time hosting our in-home movie viewing party as well as participating in the Twitter Battle this this past weekend as part of #TeamEmpire. Be sure to get your copy today! Spray 2 9-inch cake pans and set aside. 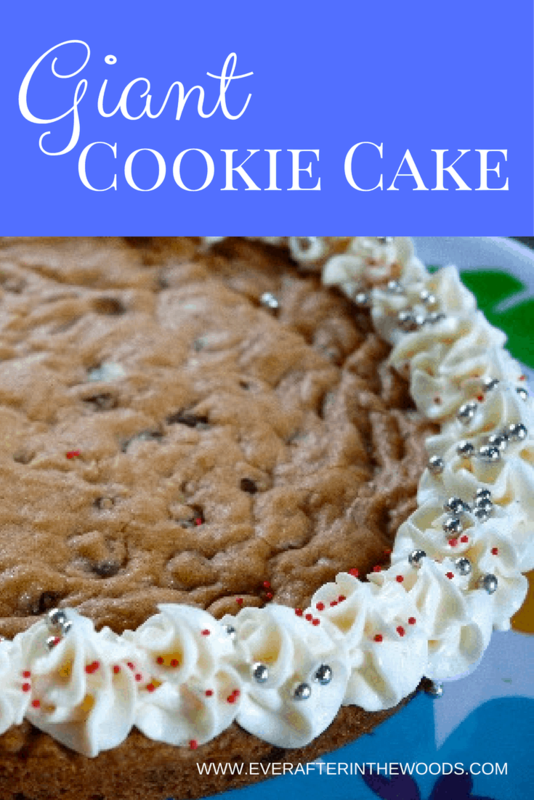 Add vanilla and flour, salt and baking soda and mix until just combined. 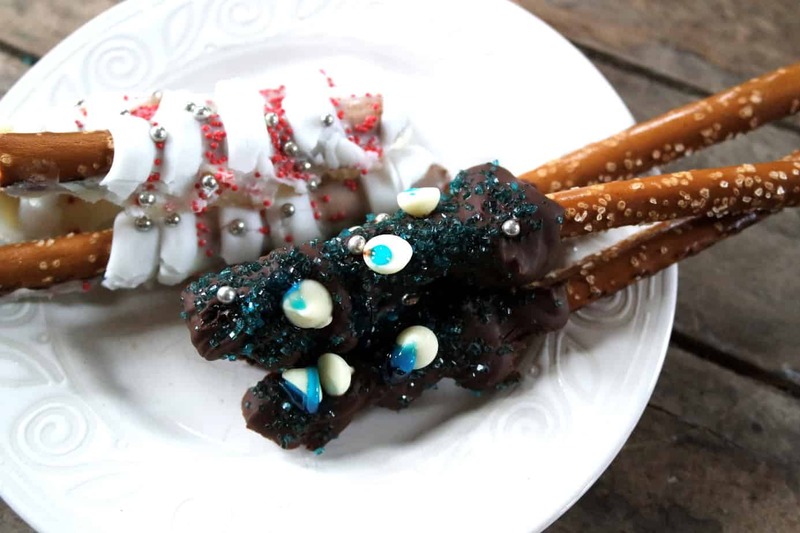 Cool completely and then decorate with icing if you choose. Hi, do you remember how much cost for Star Wars backpack? Sorry Jara, It was sent as a gift!